Cheap Wig is set to go on at 12:30am at Brasserie Beaubien. 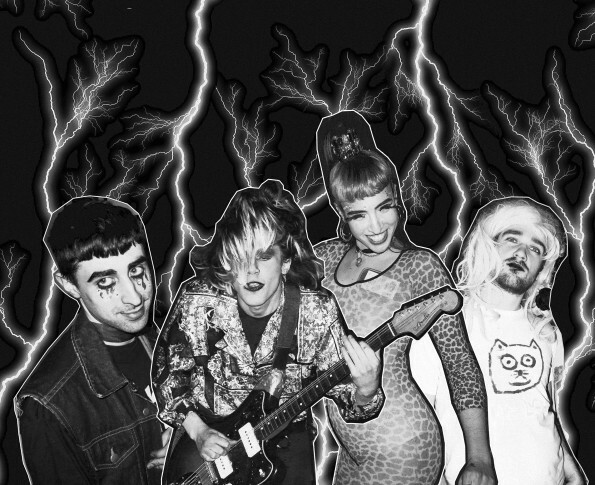 They’re a mega cool queer glam punk act with rad cassette art and wonderfully noisey sounds. Local punk superstars, Towanda, go on at 10:30. And if you haven’t seen the sludgey, all girl trio live yet, you need to. The Orb goes on at midnight. The Orb as in the ambient house duo that’s been kicking since 1988. They released Moonbuilding 2703 AD in June, so they’ll probably be mostly playing things from that, but just in case they play their more classic pieces you should probably study their last 12 studio albums so you can have all of your choreography prepared. Calgary’s Hag Face plays at midnight. Obviously you should try to see as many female punk bands this weekend as possible, but if you can only see one then make it Hag Face. 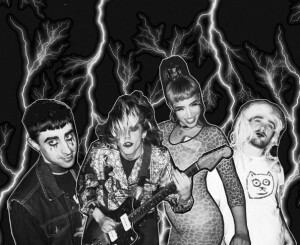 Riot Grrrl-inspired Heathers goes on at 12:30 with their brand of “femme punk” and “sequin grunge.” They should definitely be loud enough for you to remember the ecstasy of ringing ears and sweaty bliss until Pop comes back next year. This entry was posted in Department Babble, Events and tagged Cheap Wig, CKUT 90.3FM, Hag Face, Party, Pop Montreal, saturn returns, The Orb on September 17, 2015 by CKUT Music Coordinator. It’s that time again, the last episode of our monthly instalment of The Montreal Sessions is upon us. Saturn Returns is a queer feminist collective whom you can read more about here. From a wicked live performance by Jilted-X to a series of adorable/hilarious/powerful interviews from Camp Rock kids, Saturn Returns have done an incredible residency here at CKUT and it’s more than necessary for everyone to take a listen to their journey here on our archives. This entry was posted in CKUT programming and tagged Anti-Capitalist, Collective, Feminist, Queer, saturn returns, The Montreal Sessions on July 28, 2015 by librarian. 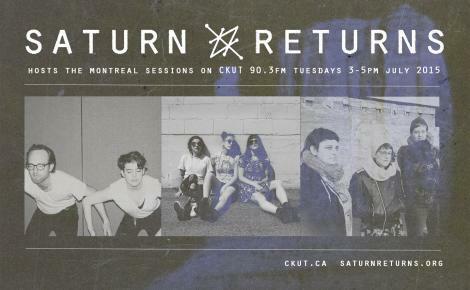 We’re super thrilled to be partnering up with Saturn Returns, our curator for July’s edition of The Montreal Sessions, to go live from Rock Camp for Girls this afternoon from 3-5pm. Rock camp is all about breaking down gendered barriers in music and encouraging girls to empower themselves by taking the stage and rocking out. Rad, huh? We’ll be interviewing the RCFG organizers, volunteers, and maybe even a few of the campers during this special live broadcast. Tune into CKUT from 3-5pm EST this afternoon and catch it for yourself! This entry was posted in Charts and tagged rock camp for girls, saturn returns, specialty charts, top 30, total eclipse of the charts on July 22, 2015 by CKUT Music Coordinator. This entry was posted in CKUT programming, Events and tagged Camp Rock, Female Empowerment, saturn returns, The Montreal Sessions on July 21, 2015 by librarian. After a wicked kick off with last weeks Montreal Sessions, Saturn Returns is back with another episode today from 3-5pm with many treats in store. Saturn Returns is a feminist collective that is guided by anti-oppressive and anti-capitalist frameworks, and aim to promote welcoming spaces for accessible music creation, distribution, and performance. On today’s show, your hosts Shaun and Erika will be talking about collectives, collective feminist spaces, and their jam space collective: studio BOOBZ. They’ve also got a live performance from Jilted-X lined up! This entry was posted in CKUT programming and tagged Feminist Collective, Jilted-X, Live Performance, Queer, S. Ayton, saturn returns, The Montreal Sessions on July 14, 2015 by librarian. Today marks the first day of Saturn Returns‘ residency here at CKUT, and they’ve got a great show lined up. Saturn Returns is a queer feminist collective based right here in Montreal, with some powerful messages you can read more about on our website. Tune in today from 3-5pm for The Montreal Sessions, hosted by Claire Lyke and Carol Fernandes, for music from women/feminist/queer artists and v special interviews with Julie Matson (aka Echo Beach) and Anne Golden (from Video des Femmes dans le parc). It’s going to be a great show, so don’t miss it! This entry was posted in CKUT programming and tagged Anne Golden, echo beach, Feminist, interview, Montreal, Queer, saturn returns, The Montreal Sessions on July 7, 2015 by librarian. 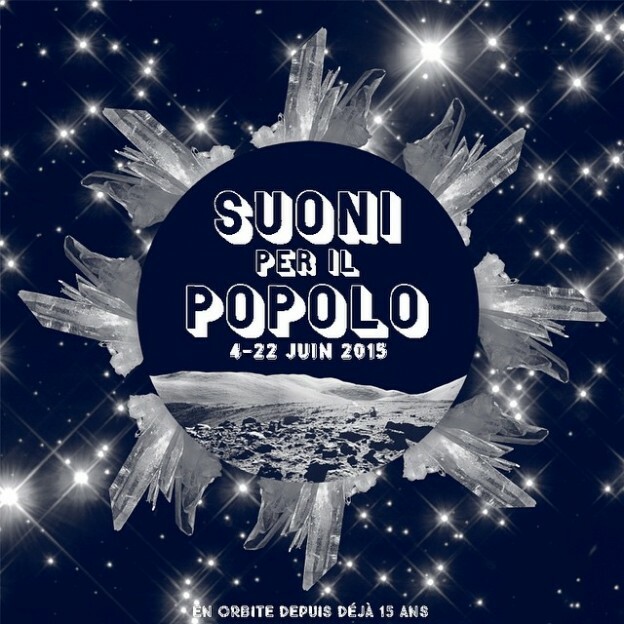 Alas, the day has arrived…the last of an epic month of The Montreal Sessions freshly served by Suoni Per Il Popolo. A sad occasion indeed, but our hosts Paula and Pablo have many musical treats in store for us to make up for that. Over the past ~30 days, we’ve heard a selection of experimental jazz, rock, and classical music that explore the boundaries of modern music. We’ve also had numerous interviews and live performances from talented musicians taking part in the 2015 Suoni Per Il Popolo festival. This entry was posted in CKUT programming and tagged July, June, Montreal, saturn returns, Suoni Per il Popolo, The Montreal Sessions on June 29, 2015 by librarian. Tune in to CKUT FM today for The Montreal Sessions, featuring an interview with Loosestrife on Saturn Returns label, launching their new album Getting Better Getting Worse on Sunday at the Howl! festival. 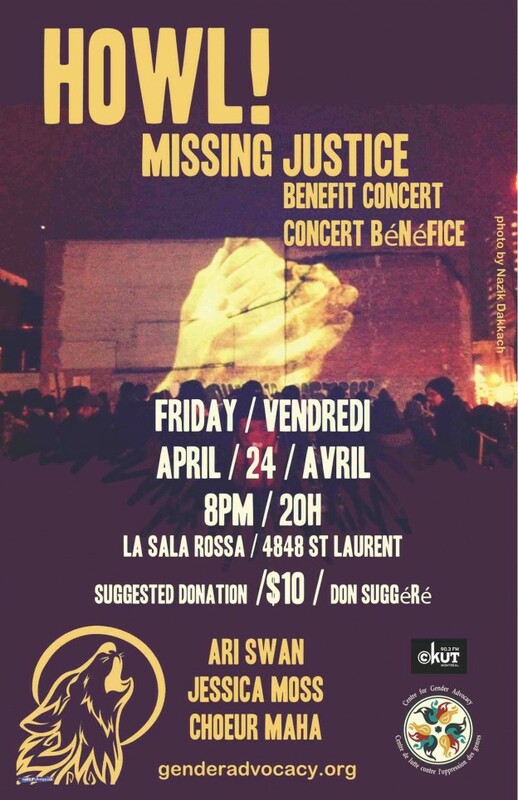 Later in the show, listen for a live in studio performance by Ari Swan, who is playing at the Missing Justice benefit on Friday night at La Sala Rossa, tune-in at 90.3fm ! Howl! festival is now its second year, and all week artistic/activist events are happening at venues around the city, including La Passe, Cagabi, Casa del Popolo and more. Check out the full festival listings online and tune in to the Howl! Montreal Sessions every Wednesday 3-5pm. This entry was posted in CKUT programming and tagged ari swan, Howl! Arts Collective, loosestrife, saturn returns on April 21, 2015 by Nick Schofield.